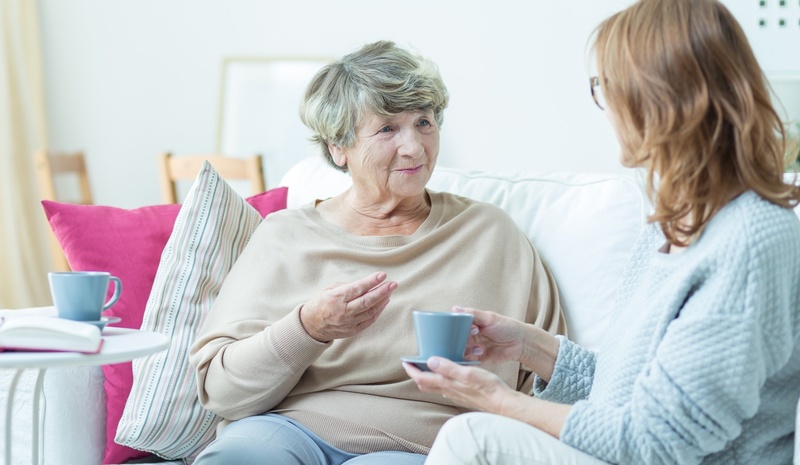 In our two most recent blog posts, we covered ways in which to communicate more successfully with someone in the early and middle stages of Alzheimer’s disease and related dementias. 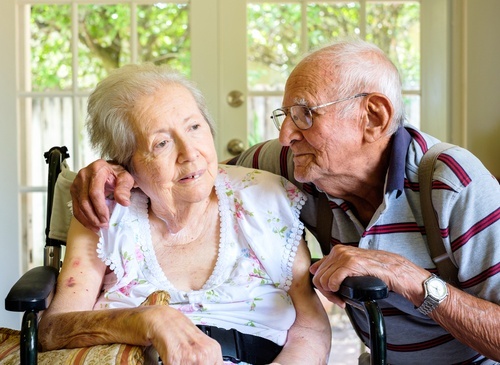 As individuals progress to the late stage of Alzheimer’s disease, the shift from what is being said to how it is being said becomes even more significant. Recently I attended the Alzheimer’s Association’s Continuum of Care Conference XI in Northern California. There were many helpful experts on hand to give tips and updates related to best practice dementia care, but my favorite was a segment on “Effective Communication Strategies” by the Alzheimer’s Association’s Chief Program Officer, Claire Day. 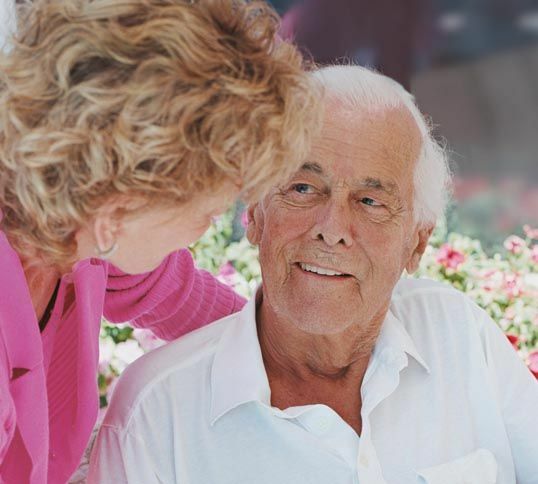 Since the approach recommendations vary as the disease progresses, this information has been broken up into three separate blog posts: early, middle and late stage dementia communication strategies.